Judging by the trend, social media has rocketed to a level where we can share seconds of our life with our loved one at the other part of the world. “The recent test run by Facebook , which lead’s user to have live video streaming” is a classic example. 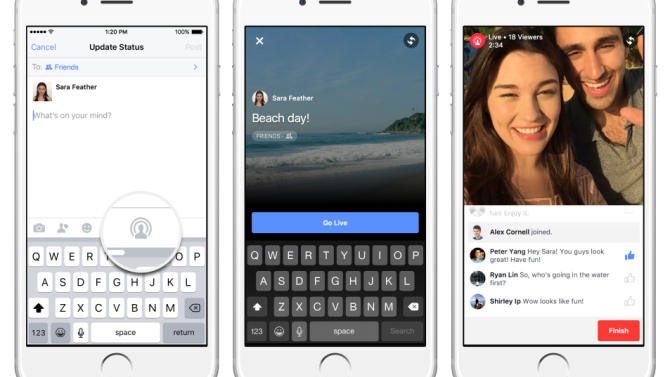 Facebook last week launched a beta version of its Live Video service for a small percentage of iPhone users in the United States. Live Video reportedly will be available for the Android platform at a later date. Facebook press release stated that it is a pilot project to make it easier to share videos from mobile devices. The lessons learned from that will help Facebook decide which new items to share in the future. For the selected few, you can bring the photos and videos you share on Facebook to life with live video and collages, to help friends and family feel like they’re in the moment with you. Dec 03, Facebook marked the beginning to test the ability for people to share live video on Facebook, starting with a small percentage of people in the US on iPhone’s. Live lets you show the people you care about what you’re seeing in real time — whether you’re visiting a new place, cooking your favorite recipe, or just want to share some thoughts. No matter where you are, Live lets you bring your friends and family right next to you to experience what’s happening together. Wants to share your first video? Follow this. Also headed to their app is a handy new Collage feature. Because chances are you want to share more than just 1 photo of an event or outing, going through your “Camera Roll” and picking them out 1-by-1 can be tedious. 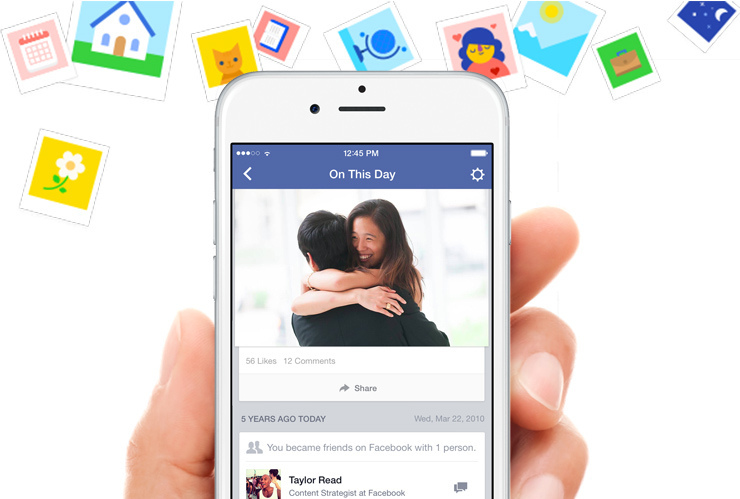 With Collage, Facebook organizes recent photos and videos from your gallery based on where they were shot.